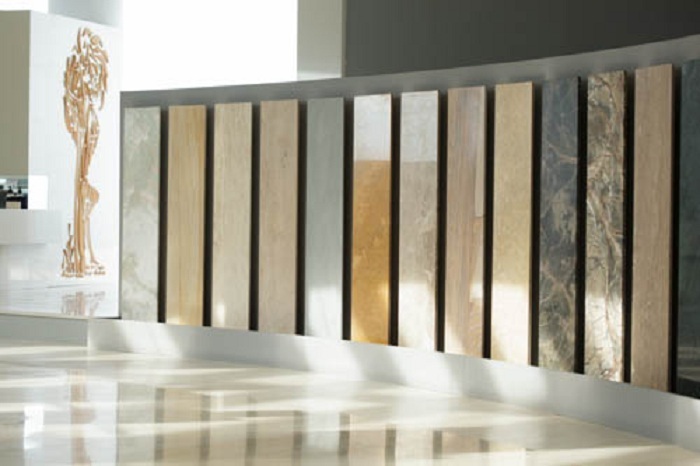 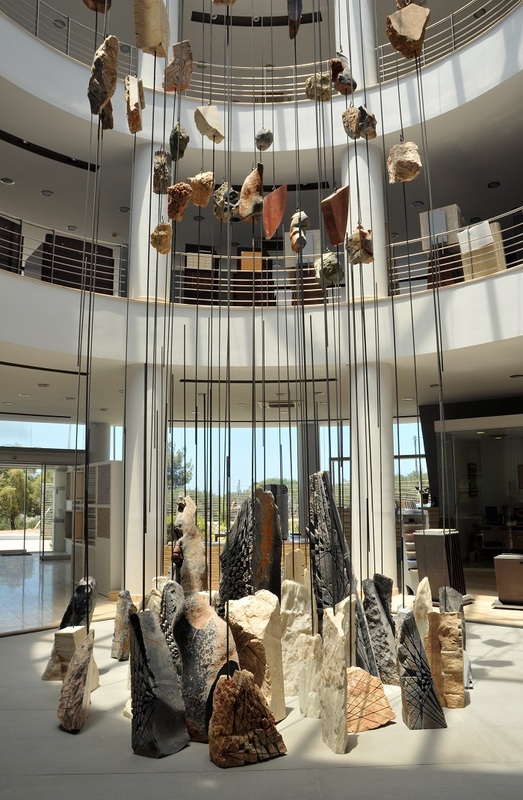 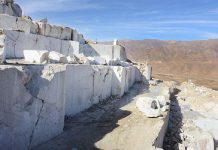 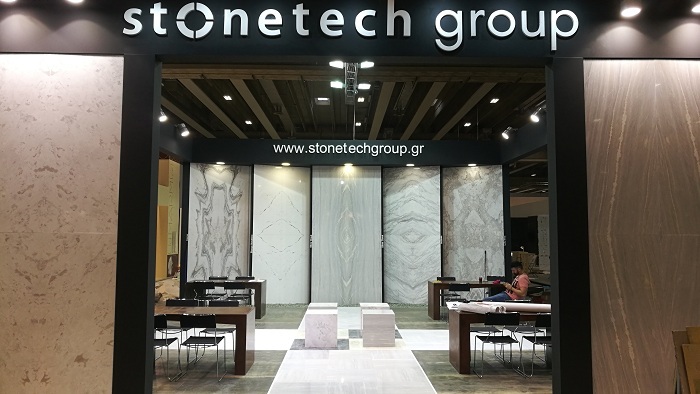 Stonetech Gonianakis began its course in the marble and natural stone trade and processing sector about 40 years ago in Heraklion, Crete. 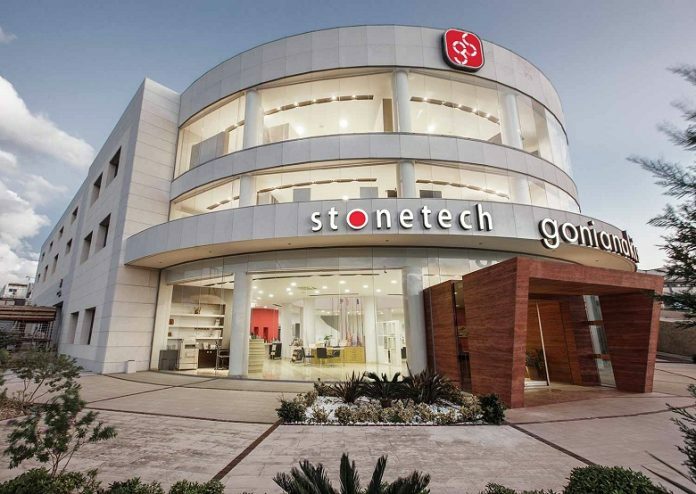 Today, through a continuous and long-term effort and being in a steadily upward trend, it is ranked among the first companies in the sector at national level. Based on its many years of experience, it undertakes and processes in full large projects of high requirements and specifications. 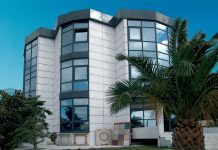 Its aim was and remains to offer its customers innovation and modern market proposals, providing an ideal price-quality relationship for them. 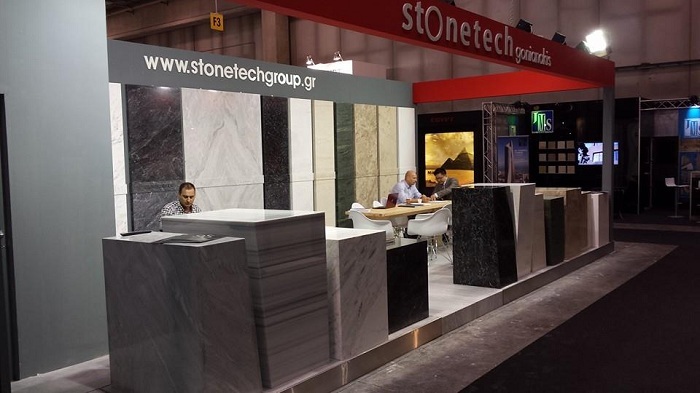 The company has a strong activity both in Greece and abroad, through its participation in international exhibitions, together with imports and exports to and from all parts of the world, with strict quality control. 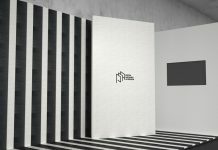 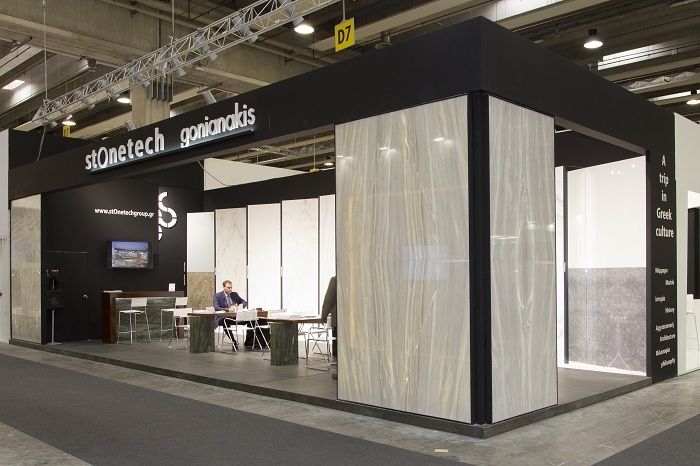 The company’s presence in major international exhibition events will be of great significance this year too, starting with Marmomac 2018, which will open its doors on Wednesday, September 26 and will last until Saturday, September 29. 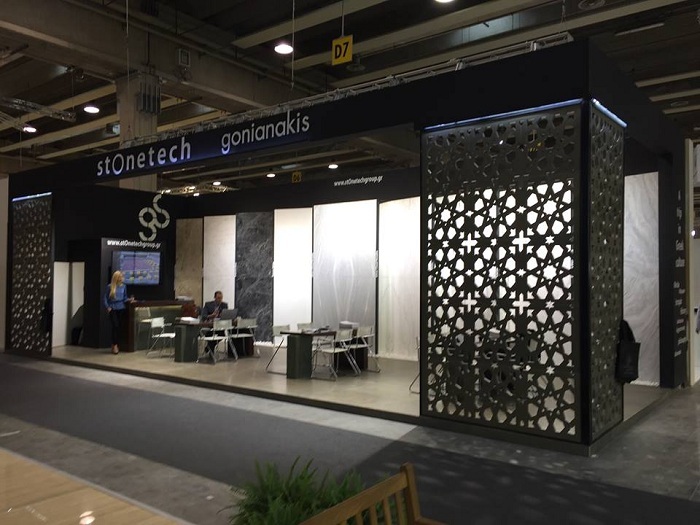 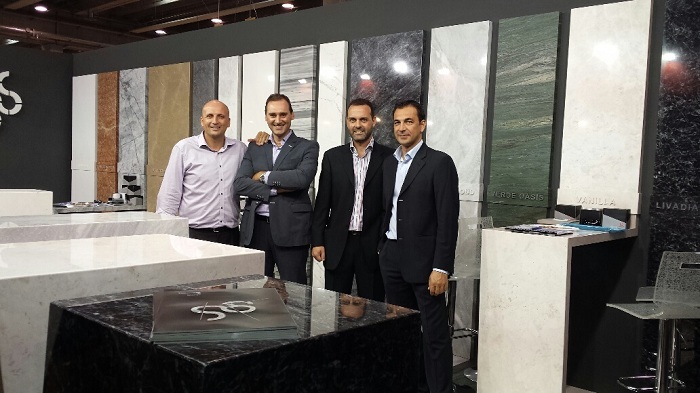 The Stonetech Gonianakis pavillion will be in Stand C8, Hall 6. 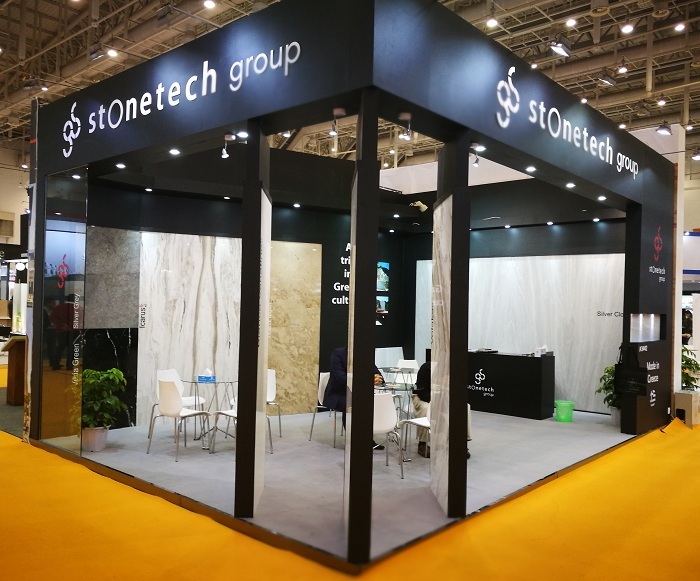 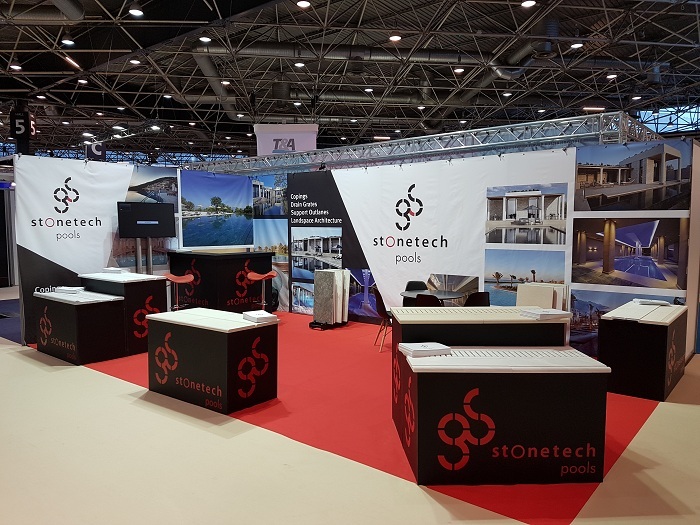 Piscine Global Europe 2018, on November 13 – 16, 2018, in Lyon, France, will follow, with China Xiamen International Stone Fair, the largest exhibition on natural stone industry, coming next, on March 6 – 9, 2019.